Each year an estimated 300,000 to 400,000 people succumb to sudden cardiac death, making it a major health problem in this country. In our own community, sudden death is all too common. There are steps we can take, however, to reduce the number of fatalities from sudden death and change these tragic outcomes. We can start by educating ourselves about cardiopulmonary resuscitation (CPR) and working together to increase the availability of automatic external defibrillators (AEDs) in our community. This is natural, unpredictable death from cardiac causes. Biological death will ensue within minutes without life-saving interventions. Among sudden death victims over the age of 35 in the United States, 80 percent have coronary artery disease (CAD). CAD is less common in young adults. 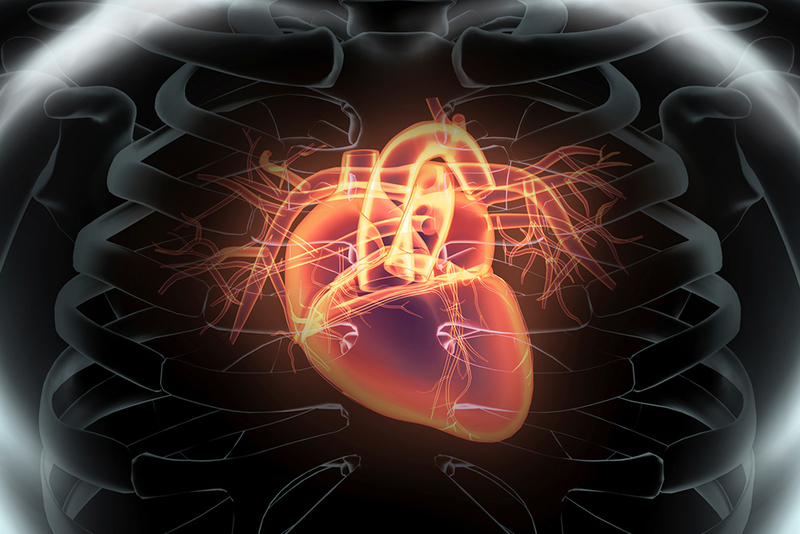 In young males, 75 percent of those who die of CAD present initially with sudden death. Over the age of 35, one person in 1,000 per year is at risk for sudden death. Only 26 percent of them get CPR, which buys them time until a defibrillator can arrive. Survival to discharge from the hospital ranges from 1 to 5 percent. How predictable is sudden death? A small fraction of sudden death victims do have existing heart rhythm problems, weakened hearts, or a history of fainting and exercise limitation. These and other less common heart conditions, which may predispose them to sudden death, can be treated with medications, implantable defibrillators, angioplasty, or surgery. However, most people who die suddenly have no identified risks. This is why it is so important for us to know what to do if someone collapses. What specific steps can I take to reduce the incidence of sudden death in Tompkins County? In these situations, CPR is critical to sustain people through the first few minutes. Having AEDs widely available in the community is also crucial and can dramatically improve people’s chances for survival. Not everyone can be saved, despite our best efforts, but there has been dramatic improvement in outcomes when bystanders knew CPR and there has been an AED available. The right skills and the right equipment can make all the difference. CPR instruction is very important. You should know CPR so you can do something positive in the event of an emergency and be more comfortable in knowing what to do. To organize a CPR class at your place of worship or where you work, just call Cayuga Medical Center at (607) 274-4321 to contact David Jensen, RN. He teaches classes in CPR and advanced cardiac life support (ACLS) at the medical center and is also available for community classes. A nurse and full-time fire fighter, David teaches CPR for family and friends (which provides instruction, but not certification), as well as CPR for people who require certification. The class fee runs from $5 to $30 depending on the type of CPR instruction needed. The other positive step to take is to work toward the widespread availability of AEDs in all supermarkets, restaurants, banks, shopping centers, businesses, and other locations where people gather. By working together, we can make a difference. Dr. Mauser is a fellow of the American College of Cardiology, serves on the medical staff of Cayuga Medical Center, and is in practice with Cayuga Cardiology, where he can be reached at (607) 269-0100.